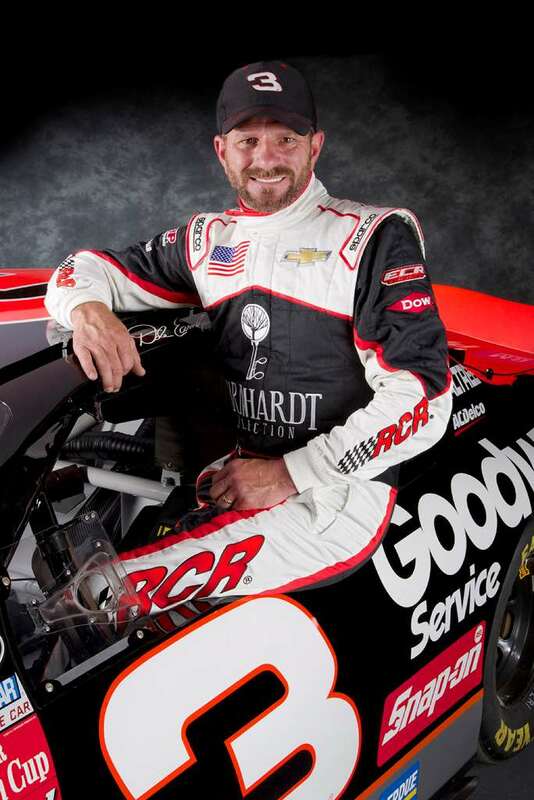 Video: Kerry Earnhardt dishing out serious tyre punishment at FoS! 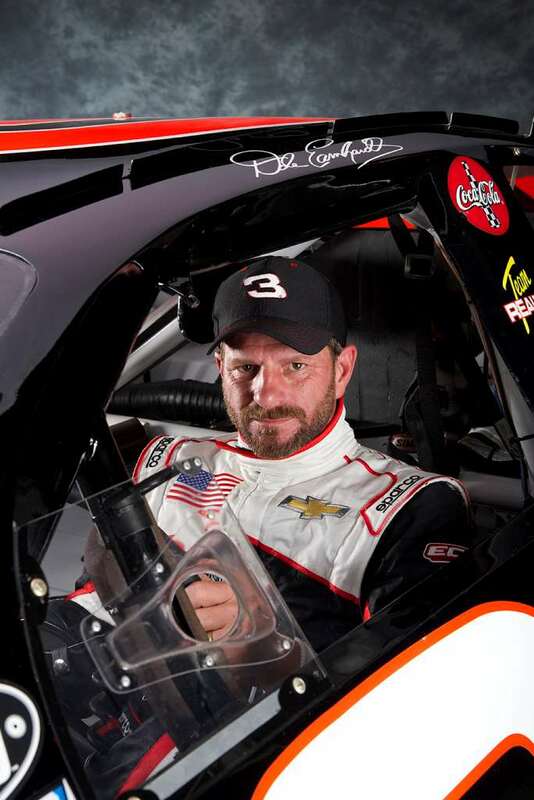 NASCAR 2015 is go! Consider our FoS appetite whetted.